The center’s goal is to educate new generations on MLK’s impact that forever changed the country. King’s profound teachings and speeches paved a new path for African Americans in the U.S. and their civil rights. He died on this day in 1968 after being shot in Memphis, Tennessee. 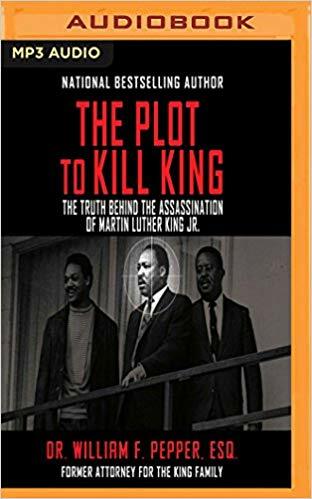 The Plot to Kill King: The Truth Behind the Assassination of Martin Luther King Jr. by Dr. William F. Pe pper Esq. William Pepper was James Earl Ray’s lawyer in the trial for the murder of Martin Luther King, Jr., and even after Ray’s conviction and death, Pepper continues to adamantly argue Ray’s innocence. This myth-shattering expose is a revised, updated, and heavily expanded volume of Pepper’s original best-selling and critically-acclaimed Orders to Kill, with 26 years of additional research included. The result reveals dramatic new details of the night of the murder, the trial, and why Ray was chosen to take the fall for an evil conspiracy – a government-sanctioned assassination of our nation’s greatest leader. The plan, according to Pepper, was for a team of United States Army Special Forces snipers to kill King, but just as they were taking aim, a back-up civilian assassin pulled the trigger. In The Plot to Kill King, Pepper shares the evidence and testimonies that prove that Ray was a fall-guy chosen by those who viewed King as a dangerous revolutionary. His findings make the book one of the most important ones of our time – the uncensored story of the murder of an American hero and disturbing revelations about secret under-workings of the government and how it continues, even today, to obscure and obfuscate the truth. 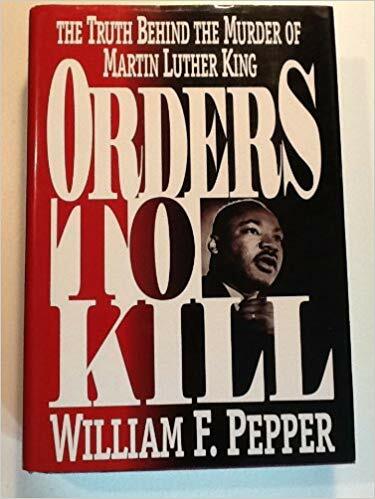 Orders to Kill: The Truth Behind the Murder of Martin Luther King by Dr. William F. Pepper Esq. Examines the controversial arguments surrounding the assassination of Martin Luther King, Jr., stating that James Earl Ray was not his killer and revealing evidence to support a theory that figures in government and organized crime were actually responsible. Here is the myth-shattering exposé that reveals the truth behind the assassination of Dr. Martin Luther King Jr. – shocking and controversial revelations from James Earl Ray’s attorney. 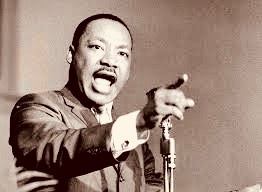 On April 4, 1968, Dr. Martin Luther King Jr. stepped out onto the balcony of the Lorraine Motel in Memphis, Tennessee, and into his killer’s line of fire. 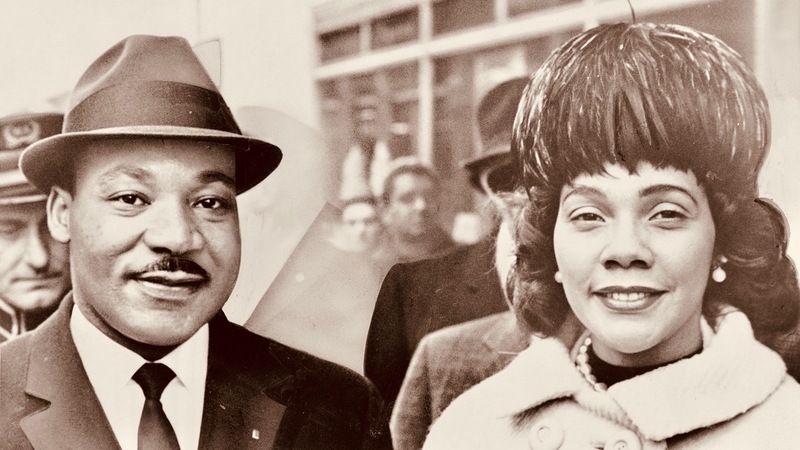 One shot ended Dr. King’s life and forever changed the course of American history – setting into motion a massive cover-up that has withstood a quarter-century of scrutiny. After eighteen years of intensive investigation, William F. Pepper has torn away the veil of subterfuge that has hidden the truth surrounding King’s death – proving the innocence of convicted assassin James Earl Ray and revealing the evil conspiracy behind the murder of our nation’s greatest civil rights leader. 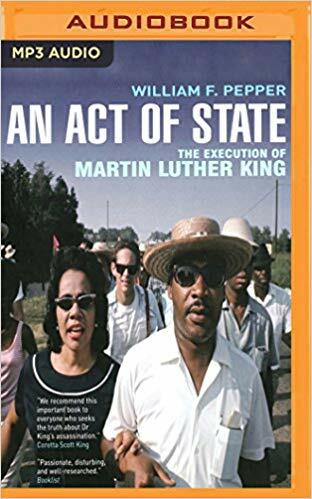 An Act of State: The Execution of Martin Luther King Dr. William F. Pepper Esq. Martin Luther King Jr., was a powerful and eloquent champion of the poor and oppressed in the US, and at the height of his fame in the mid-’60s seemed to offer the real possibility of a new and radical beginning for liberal politics in the USA. However, in 1968, he was assassinated; the movement for social and economic change has never recovered. An Act of State lays out the extraordinary facts of the King story – of the huge groundswell of optimism engendered by his charismatic radicalism, of how plans for his execution were laid at the very heart of government and the military, and of the disinformation and media cover-ups that followed every attempt to search out the truth. As shocking as it is tragic, An Act of State remains the most compelling and authoritative account of how King’s challenge to the US establishment led inexorably to his murder.